Did you know that the hormonal changes associated with perimenopause and menopause can affect your heart health? 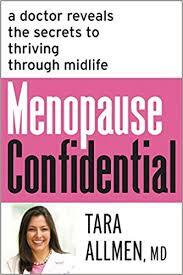 At a recent visit with my gynecologist, I learned a great deal about how heart health is adversely affected by declining estrogen during the menopause transition. There are many myths and misunderstandings about the role of estrogen therapy as it relates to heart health after menopause. Midlife women, as well as their healthcare providers, are still confused about the results of the Women’s Health Initiative, a study from the 1990s that concluded that hormone therapy is inherently dangerous. It’s important to know the facts. 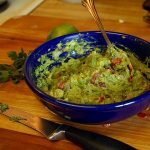 “Eating one avocado a day as part of a heart healthy, cholesterol-lowering moderate-fat diet can help improve bad cholesterol levels in overweight and obese individuals, according to new research published in the Journal of the American Heart Association. © 2011-2019 Nauset Strategic Partners, Inc.